Welcome to the website of the linked charges of Aboyne-Dinnet and Cromar. 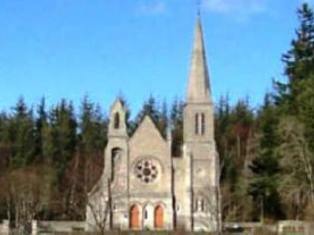 Aboyne-Dinnet Parish Church and Cromar Parish Church are both part of the Church of Scotland and their Minister is the Rev Frank Ribbons. 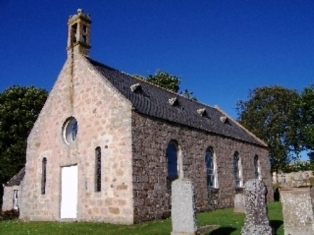 Morning Worship at St Moluag's Church, Tarland on Sundays at 10:00 hours. 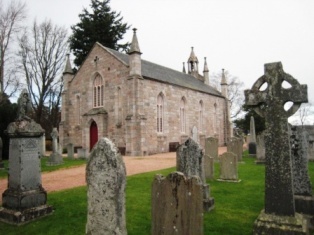 Morning Worship at Aboyne-Dinnet Church, Aboyne on Sundays at 11:00 hours.